My name is Pavel Macek, and I am Hung Gar Kuen (Hung Ga Kyun) practitioner, teacher and researcher (please see Practical Hung Kyun). 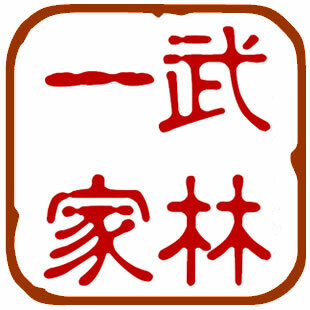 Couple of years ago, i have co-founded a succeful and popular discussion forum HungKyun.com, dedicated to the art of Hung Gar Kuen, with the motto: “All Hung Kuen Branches Are One Family”. The southern Chinese martial arts archives are expanding – time has come to move to the next phase. After a good though i have decided to close the original Hung Kuen forum and transform it into brand new portal, dedicated to all Southern Chinese martial arts in general. Here is the result: NaamKyun.com – All About Southern Chinese Martial Arts ! For now, please join the talk at our NaamKyun.com Discussion Forum, make sure to “like” our accompanying Facebook NaamKyun.com Page and let know all your friends! Feel free to add your questions and comments to the articles as well. Any suggestions are appreciated!